Aliens is not just another NetEnt game, one of the series of excellent releases based on the very popular film from 1986. It features an RTP percentage of 96.40% and a reel-set of five reels and three rows. There are 15 paylines, always active and a in-game progression of the supercharge which may come to result in bigger winnings. The bonus feature is an automated game, which is a walk through the space ship in pursuit of some slimy aliens - with the potential for wins. 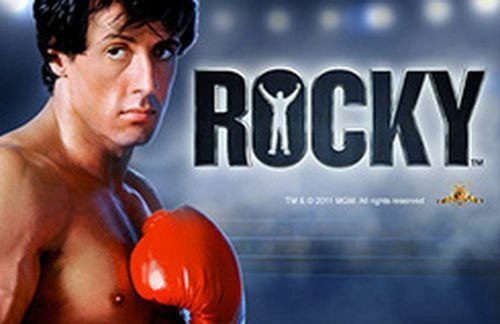 Here we present you yet another online slot based on a popular film. That’s right, Aliens slot is not based on aliens in general, but on Cameron’s film of the same name from 1986. 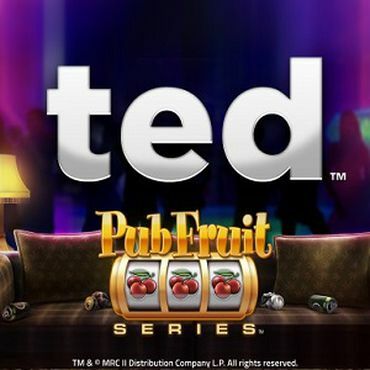 The game was released in 2014, almost two decades after the release of the film, but slots players still remember how popular this title was. In addition to this game which was produced by NetEnt, there’s Alien slot machine IGT, but this one was a land-based game, so even though it has a similar title with Aliens slot, it is a different game. People have been looking for Alien slot machine for sale, but you can only purchase one if you own a brick-and-mortar casino. 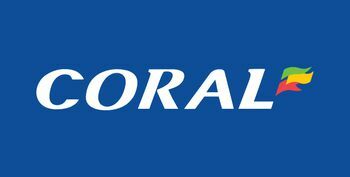 If, on the other hand, you’re a fan of online casinos, have a look at the ones we’ve reviewed, and check out the bonuses that you can claim upon joining. 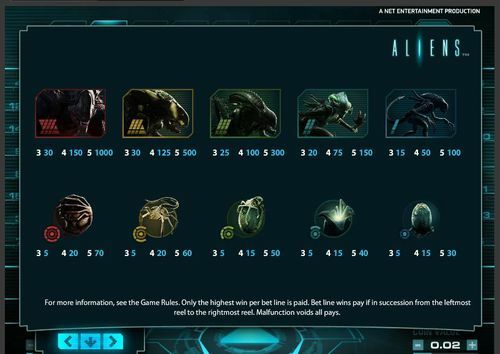 If you have seen the film, you have a sense of what this game is about, but let us give you a short overview of Aliens slot and if you’re looking to play free slots for PC, or for mobile, you can try out the Aliens demo version first, see how you like it and then decide whether you want to play it with real money or not. 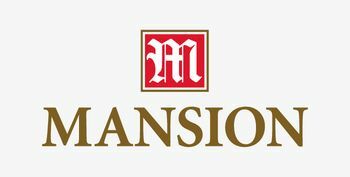 You can also play demo slots for fun at any free online casino and stop there, there’s no requirement to play with real money. The extra-terrestrial beings from the film also appear on the reels of the game, and that’s not a surprise for anyone. 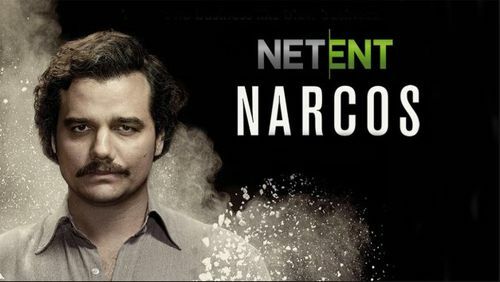 NetEnt did a pretty good job with this game, we have to admit that. The game has a general sci-fi feel with a hint of horror. 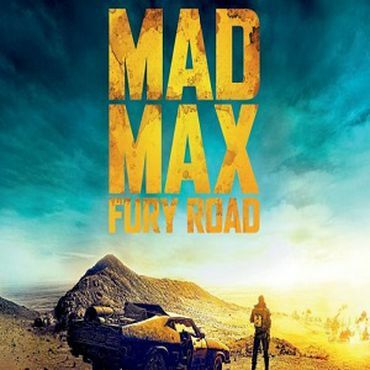 The creators of the game have received the rights to use the imagery from the movie, so those who have seen the film won’t have trouble recognising the main symbols. There are plenty of aliens, including both full-grown adult aliens, as well as eggs which have not been hatched yet. The latter of these make up the game’s lower value symbols, meaning landing combinations of these will pay out less. Understandably, the five high-value symbols are aliens, or extra-terrestrials. They each come with a different coloured border around them; land red, yellow, green, blue and a slightly bluish grey. 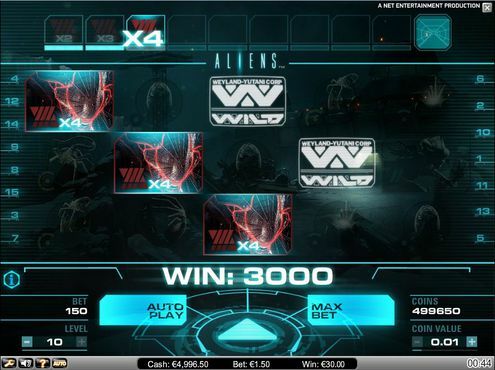 If you play Aliens slot long enough you will probably get to see winning combinations by each of the symbols. 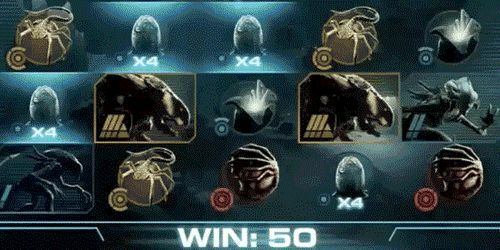 Before you play Aliens and spin in an attempt to win some of the available prizes, you’ll need to decide on your stake per spin. As is usually the case with NetEnt slots, there are a few factors you’ll need to take into account and choose. The first thing to take into account is the coin size, or coin value, and choose how many coins you’d like to play with. The lowest coin size you can play with is 1p, while the highest value is £2. There are several options in between and you’re free to choose, this is entirely up to you. The thing that you need to remember when you play Aliens slot, but this also stands for all slot games, is that you need to adjust your stake to your bankroll and not wager more than what you can afford to lose. Because all 15 paylines are fixed, you won’t need to select the amount that you’d like to activate. This means on every spin you’ll have the chance to land symbol combinations in 15 different ways. Plus, there’s also the number of symbols per combination. It can vary, and the prize size depends on that, you’ll get less for three symbols, as opposed to five. NetEnt slots also feature ‘Levels’, which shows the number of coins that you wager per line. 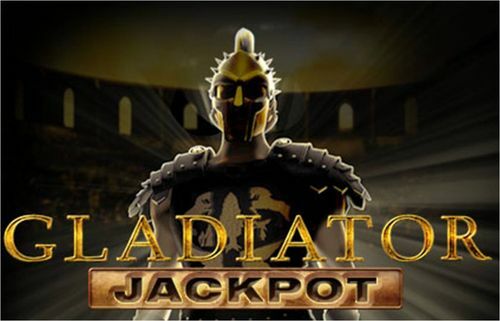 There are 10 levels to choose from and you can play on any number of them, although depending on which one you do choose, your total stake will be affected. 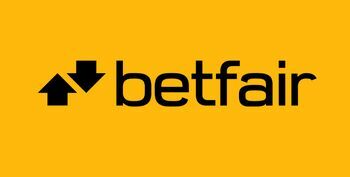 If you like to win higher prizes in this game, you should increase the number of coins you stake per wager but bear in mind what we said above – make sure that you limit your stake to an amount that you can afford to lose. So, your total stake is your coin value multiplied by 15, as there are 15 paylines in total. This amount is then multiplied by whichever level you’re playing on. So, if you’re wagering with a coin size of 10p and on level 5, your total stake will be £7.50, and so on. To win cash prizes when playing Aliens slots from NetEnt, you’ll need to land three or more symbols across a payline, consecutively from left to right, starting from the leftmost reel. If the symbols are arranged in the opposite direction, a winning combination won’t be triggered. As mentioned, the amount you’ll receive for a combination is depending on which symbol it is and of course how many symbols there are in a combination. They vary in value, so some can pay substantially more than others, even if you have landed the same number of symbols. The standard symbol with the highest value is the red alien, paying out an out-of-this-world x1000 your coin size if you land five of them across all reels on a payline. 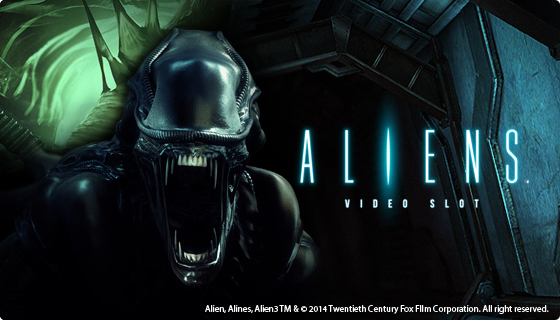 This means that if you play Aliens video slot with £1 per coin you will win a massive £1,000 prize. Aside from standard symbols, this slot has one special one and that is the Weyland-Yutani wild. This symbol will substitute for all others to help create a winning combination wherever possible. Note that it’ll only substitute for the highest possible winning combination on a bet line. 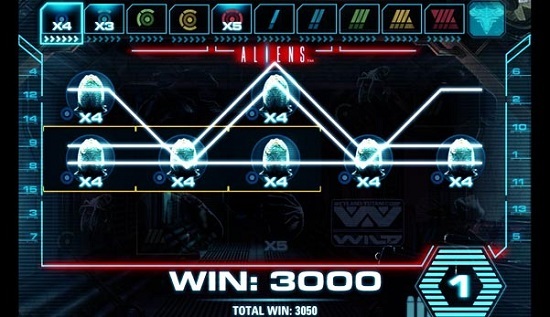 When playing Aliens slots, there’s a three-part bonus feature that resembles an arcade-style game. To trigger it, you’ll need to fill up the multiplier meter which is located above the reels. After each win, the meter will fill up a bit more, by as many symbols that were part of the winning combinations. Wilds are not included in the calculation. During the second level of this bonus feature, you will take on the perspective of a marine navigating down a dark corridor. You’ll need to shoot the aliens that confront you. After each spin within this round, you’re rewarded with a guaranteed win and you’ll shoot some more. Your ammunition can run out and ideally, you’ll be able to collect some from dead marines, although that isn’t always an option. If you run out of ammo before reaching the end of the multiplier, the round ends. On the final level, you’ll be presented with two horizontal reels, another with grenade strength and a grenade multiplier. You’ll then get five spins and with each, a grenade will be thrown at the Hive. You’ll do more damage to the Hive if the combination of grenade strength and a multiplier is higher. You’ll also fire a gun with four ammo clips, but when you run out the round will end. The great bonus feature is another reason to make sure that when you choose a casino, Alien slot is included in its library. Aliens slot is a mobile-friendly game. Nowadays all games are mobile-friendly, in fact, some slots providers employ a mobile-first approach, which means that making the game mobile-friendly is their first priority. The RTP gives us the return to player percentage, i.e. the proportion of all wagers that players get as winnings. 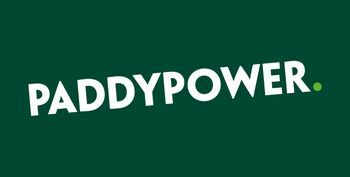 So, if the RTP percentage is 95%, this means that, in the long run, the game returns 95% of the total wagers as winnings. The RTP is calculated long-term, it doesn’t mean that you will get those returns during one session, in fact, it most cases the percentage will vary and the fewer spins you play, the more likely it is for the percentage to be different. Based on the popular Sci-Fi/Horror franchise, Aliens slots casts you to a dark and foreign planet in pursuit of the repulsive alien creatures. 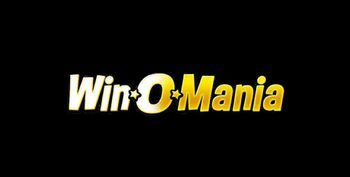 The game is highly unconventional for a slot and is divided into three levels. While the first level, The Search, features standard slots gameplay, other levels see you attacking waves of Martians. Particularly on these latter levels, the graphics are rather unsettling, and the atmosphere is dark. Aliens slot RTP is set at 96.40%, and that’s quite high compared to most other online slots. Aliens also has a very clear narrative, helping you become even more immersed in the action. It's not similar to most of the other games that we’ve played and reviewed. For a slot that mixes in arcade elements as well, this is a highly involving game, we suspect you might like it. If you are looking to play Aliens slot machine online, there are plenty of casinos at SlotsWise that offer this astounding game.